Bobbi Brown's latest book, Pretty Powerful, is now in stores. We are proud and honored to be included in the group of amazing women featured in this book. 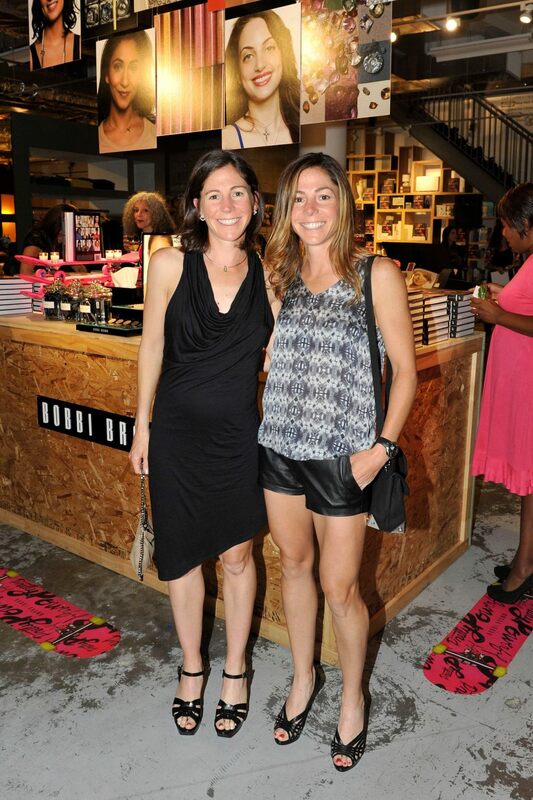 Last night we celebrated the book's release at a party in Soho with Bobbi and everyone one who made this book happen. The book is full of inspiring stories, beautiful portraits and lots great make up tips. If you happen to be near a department store, walk over to the Bobbi Brown make-up counter, pick up the book and turn to page 144 (smack in the middle) to see some familiar faces. There are more pictures from the event here.